Lode is a deposit of valuable ore occurring within definite boundaries separating it from surrounding rocks. 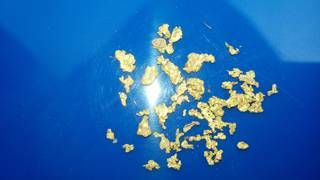 These gold nuggets were picked out of the soil surrounding the rich gold ore vein at this Ugandan mining site. Gold nuggets from a lode. Lode is a deposit of valuable ore occurring within definite boundaries separating it from surrounding rocks. 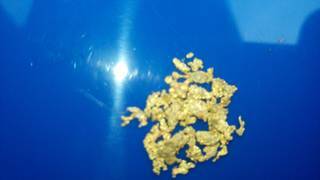 These gold nuggets have been separated directly from a lode. Lode is a deposit of valuable ore occurring within definite boundaries separating it from surrounding rocks. 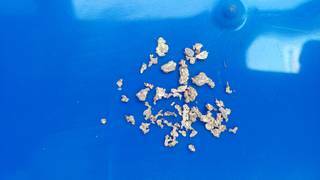 These gold flakes have been taken directly from rich gold ore vein and they were separated from rocks. Many other gold flakes are directly in the ore.